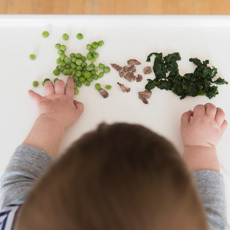 From about 6 months, you can add combination foods to your baby's diet for extra variety and flavour. Here are some basic tips and guidelines to help you and your baby get started. eat solid foods about 3 times a day. Check the ingredients. 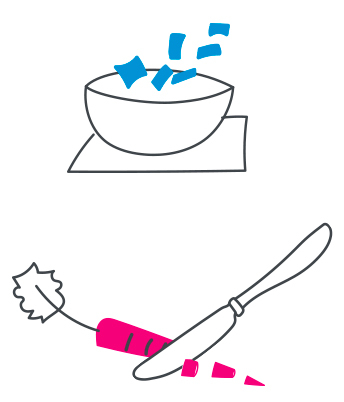 If your baby was sensitive to any single food, make sure it is not a part of any combination foods. Introduce only one new ingredient at a time, waiting 2 to 3 days before introducing any other new food to check for allergies. But you can still keep single foods in your baby's diet. 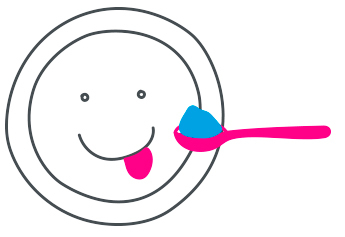 For example, offer your baby one of his favourite single-grain cereals from time to time for variety. Importantly, keep feeding him his Similac® formula at each meal. 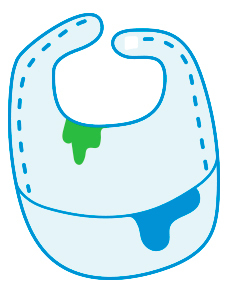 Your baby’s formula is still an important part of his diet for the first 12 months. 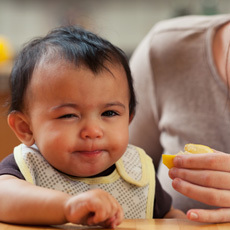 If your baby makes a funny face, it does not necessarily mean that he dislikes the food. He may simply need time to adjust to a new taste. Use the new food for his first bite of solids for a few days. The first day you try a new food, he might make a face and spit it out. The second day, he will usually swallow the first bite but might refuse the second. But if you continue this pattern, he will probably develop a taste for this new food. Do not give up! 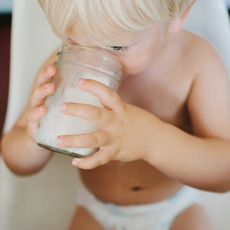 Most babies end up taking and even enjoying most foods.